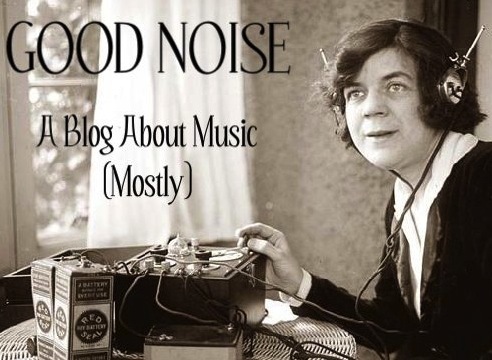 My blog, Good Noise, is on something of a break while I finish my dissertation. Stay tuned–it will be back soon! In the meantime, I’m posting occasionally at leahbranstetter.tumblr.com.